Arizona’s drunk driving laws are not particularly forgiving. Even if this is the first time you have ever had a real brush with the law, a conviction could mean much more than a suspended or revoked license. You could have to spend as much as 188 days in jail (this is for a misdemeanor crime). You need to fight these charges in order to prevent serious repercussions. The Law Office of Phil Hineman, P.C. can help. By choosing our law firm, you are choosing to put more than 28 years of experience on your side. Perhaps more importantly, your case will be handled by an attorney who has served as a DUI prosecutor. This is more than just background information. This is your indication that we know how the other side works, because we have stood in their shoes. We have seen their methods in action. We have seen the ways that those methods can be overcome. This knowledge will be used to defend you against the DUI charges you are facing. DInterfaz de usuario es una falta grave. Sin embargo, si usted es sorprendido conduciendo borracho, podría enfrentar cargos incluso más intenso, dependiendo de la situación. mucho más grave que en una tradicional DUI. ciertos casos de repetición de delitos de DUI. 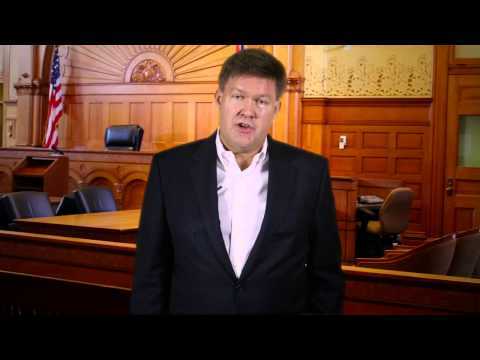 Bankruptcy Attorney serving Yuma and Phoenix The Law Office of Phil Hineman, P.C. offers free consultations for Bankruptcy or Criminal Cases in Yuma and Phoenix, Arizona. Stop foreclosures, garnishments, repossessions, and creditor harassment. Law Office of Phil Hineman, P.C. Experienced Yuma Attorney Fights for Clients in Bankruptcy, Criminal Defense and Family Matters.